The King Black Dragon, or KBD, is one of the stronger dragons in RuneScape; it should not be underestimated. 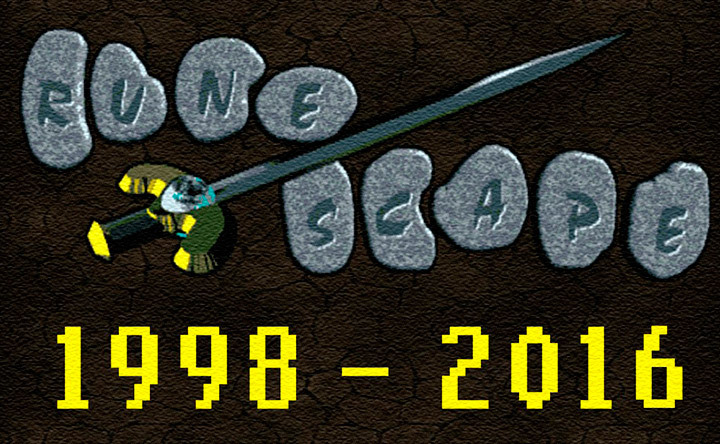 It drops various sought-after items, such as Hard and Elite clue scrolls, dragon rider boots and gloves, King Black Dragon heads and the elusive draconic visage. Players with a low combat level or stats should avoid fighting the King Black Dragon, and bring only items you are willing to lose. 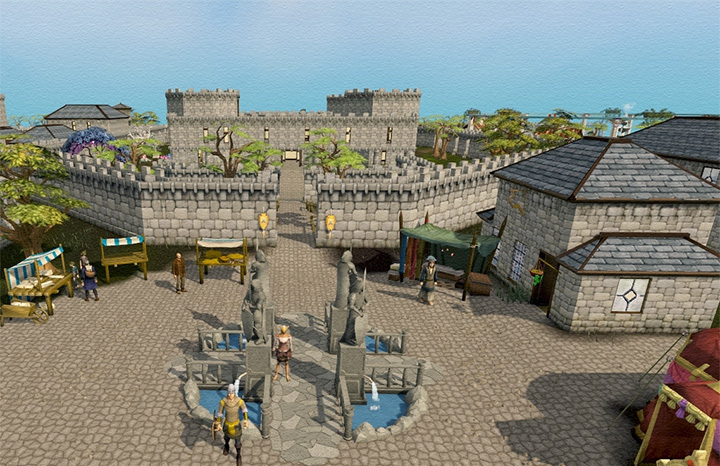 The safest and fastest way to get there is by using the artefact located north of the Edgeville monastery, right next to the wilderness wall. This will teleport the player directly into the lair. It is highly recommended that players use this method to reach the KBD lair as getting PKed in the wilderness makes the player lose ALL items. By using this method the player will NOT receive the 10% damage bonus that is normally received by travelling through the Wilderness. 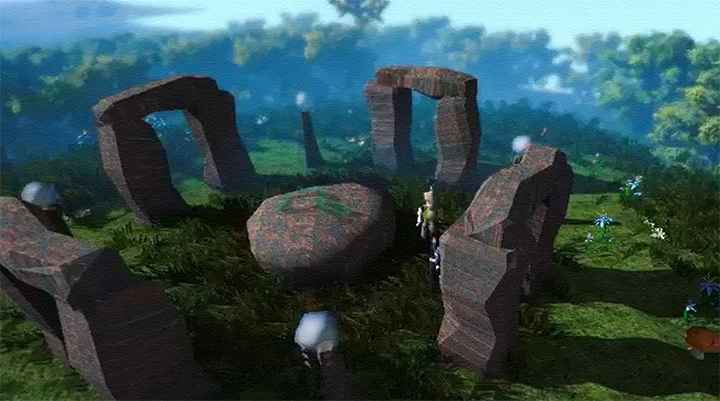 Players can also use obelisks, as the location is not far from the level 44 Obelisk. However, this is not a consistent method of transportation. Players increase their chances of getting killed by PKers, the Chaos Elemental or spend more time getting there. 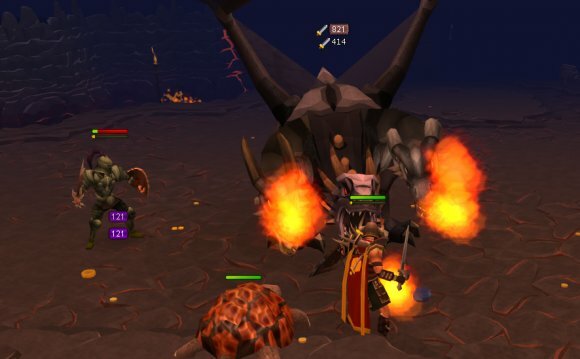 Jagex has confirmed (here) that by travelling to the King Black Dragon via the wilderness the player will receive a 10% bonus in damage dealt while in the lair. It will give you text warning you that once you leave the lair, the boost will disappear. Once at the entrance, there are several lesser demons. Ignore them and go down the ladder. Once you go down the ladder, hit the lever on the wall near the poison spiders to enter his lair. There is nothing but a Summoning Obelisk, a few items lying around (gold ring, coins, uncut sapphire), and a lever to exit. The King Black Dragon lair is just wide-open space. There is nowhere to hide. The King Black Dragon has various attacks. His melee attacks include a lunge attack, in which the middle head lunges forward to attack you, and a slashing attack in which the King Black Dragon jumps and rends you with his claws. His regular dragonfire hits higher than that of other dragons. His special dragonfire hits multiple times damages the player for 1-100 life points each hit, more if dragonfire protection is not used. His toxic dragonfire poisons the player, starting at 80 damage. 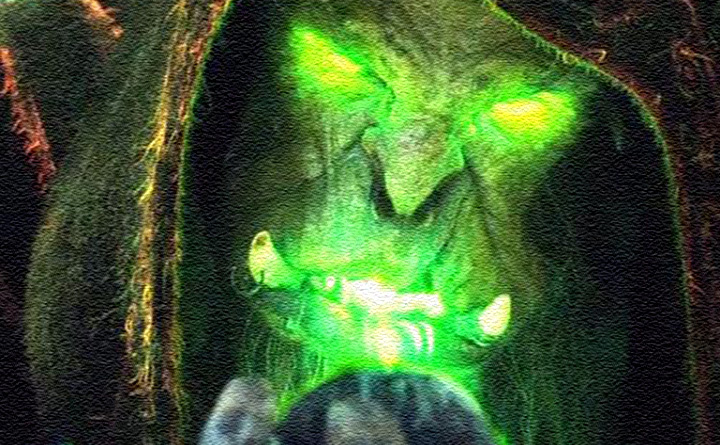 Antipoison is recommended unless using the Poison purge aura, which heals you instead of damaging you. His shock dragonfire reduces a player's stat randomly, decreasing by one point. His ice dragonfire freezes the player. If flasks are unavailable, regular 4-dose potions may be used. For this method, it is recommended that you have 90+ in ALL Melee combat stats (Attack, Strength, Defence and Constitution). Also, 85 Herblore is a must for using super antifires, and you will need at least 92 Prayer for Soul Split. Note: If available use void armour upgraded to superior elite versions. Start by drinking a dose of super antifire and head down the lair. Turn on Soul Split and start attacking.